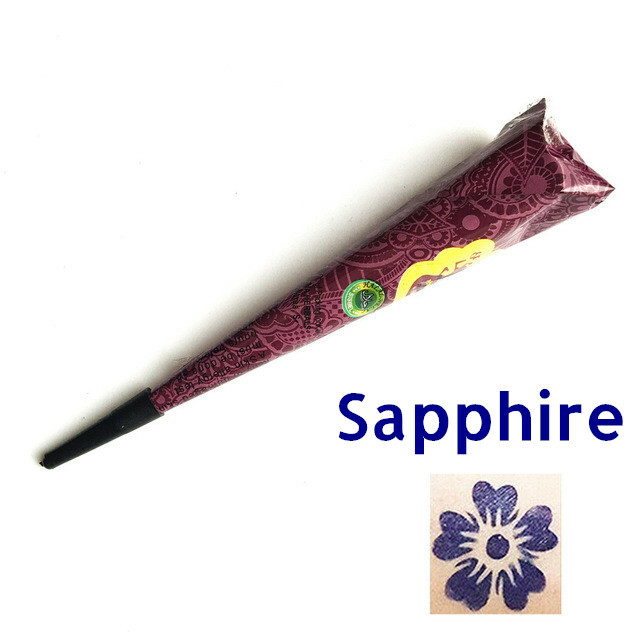 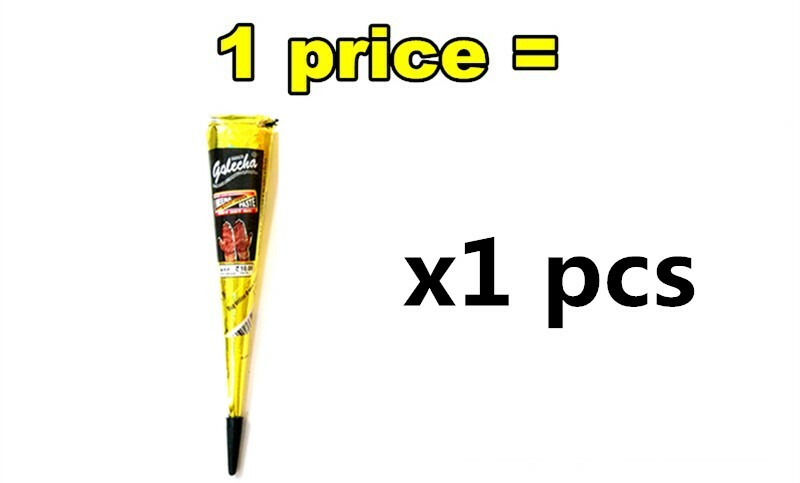 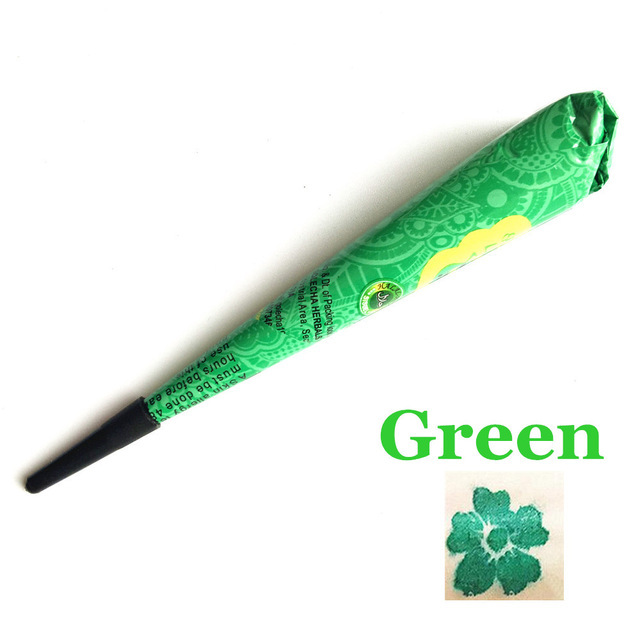 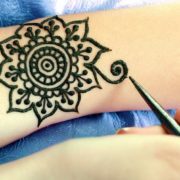 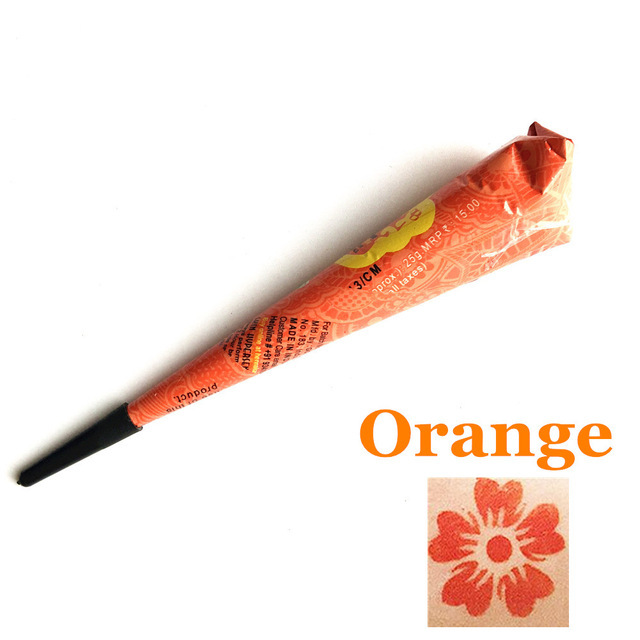 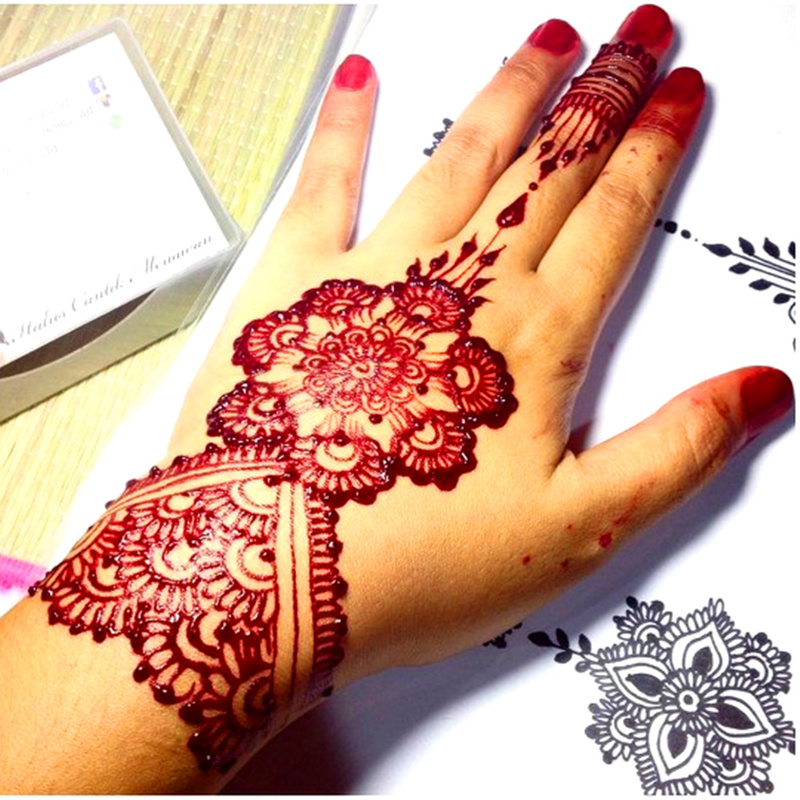 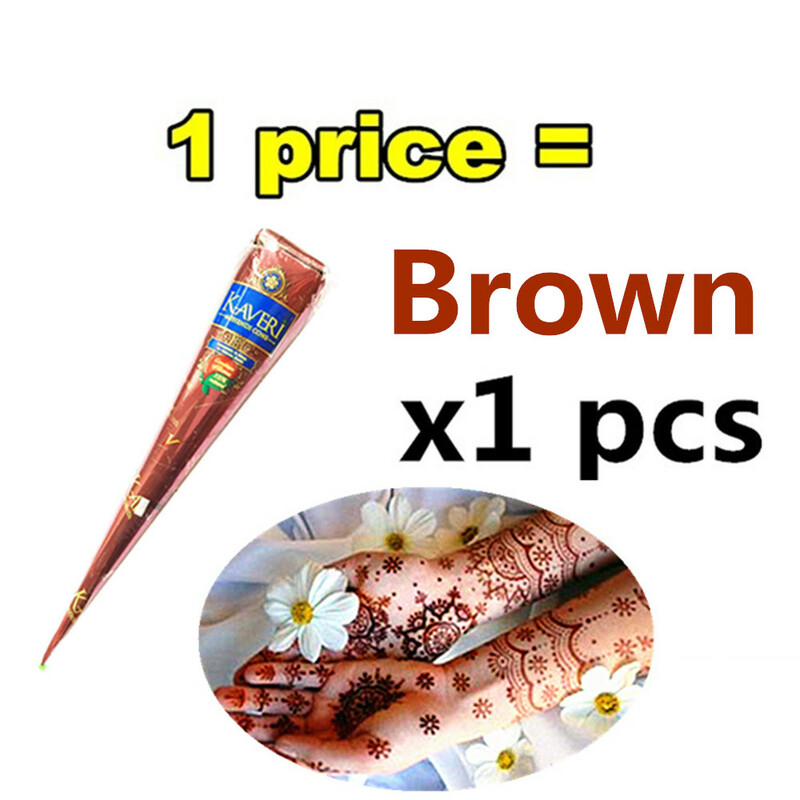 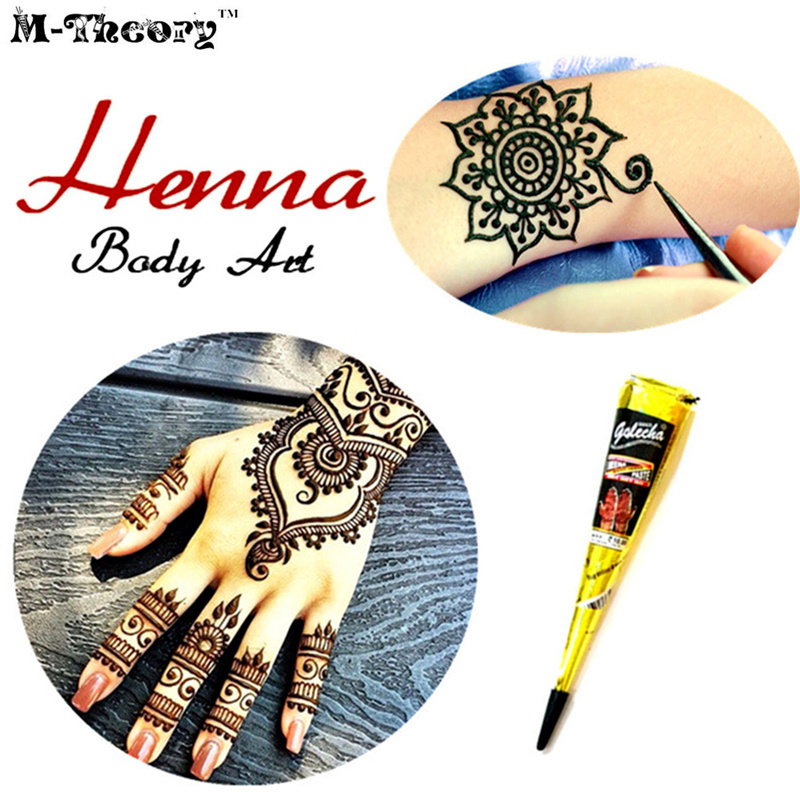 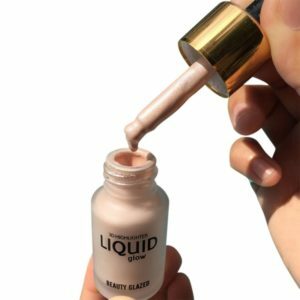 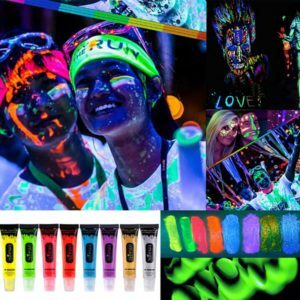 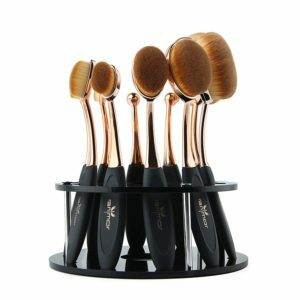 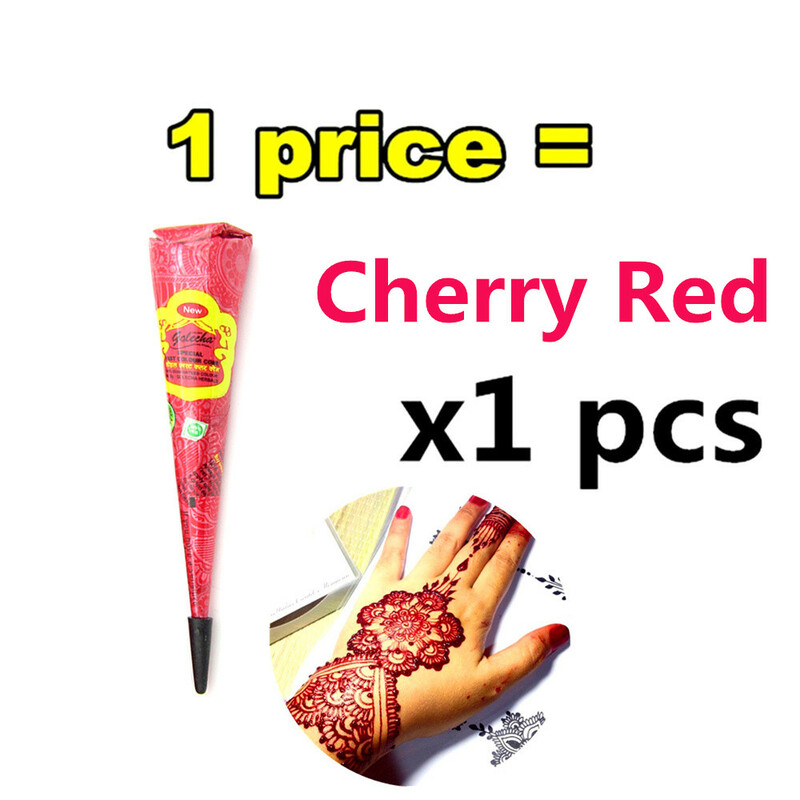 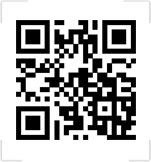 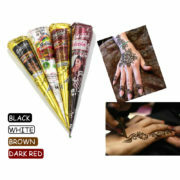 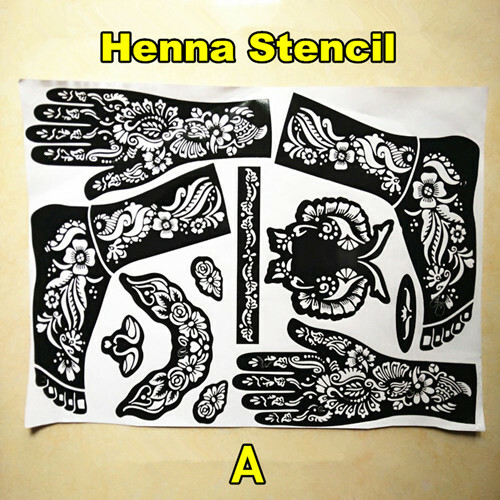 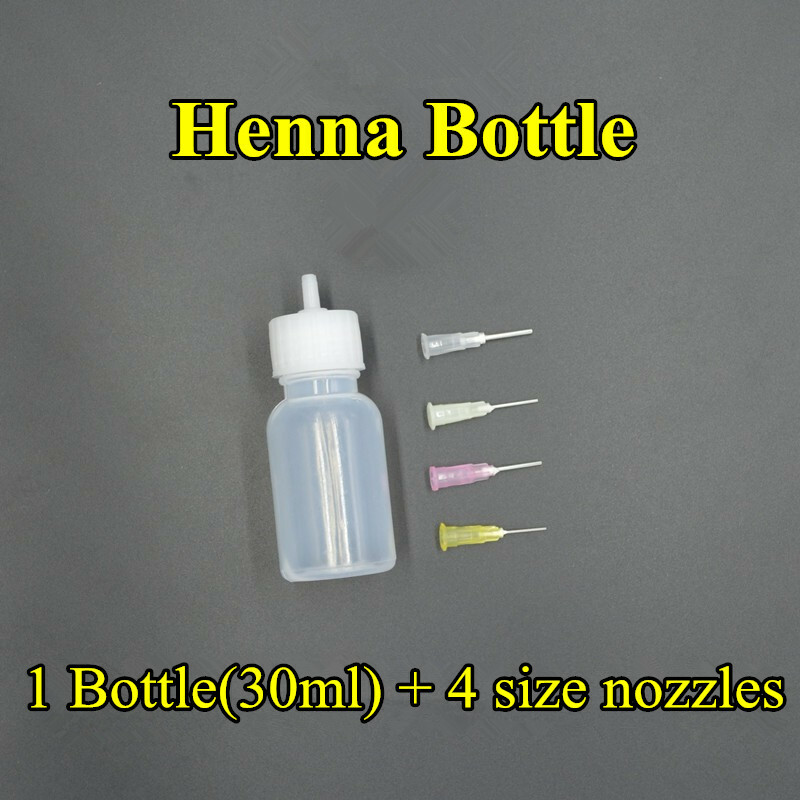 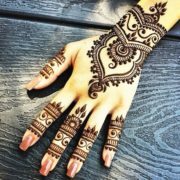 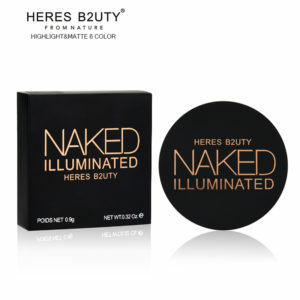 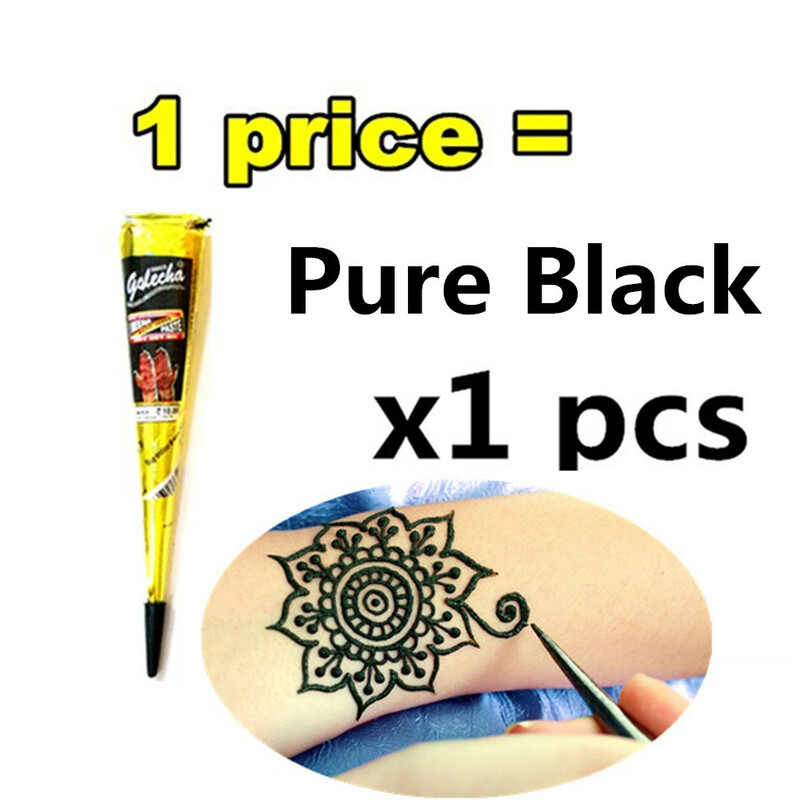 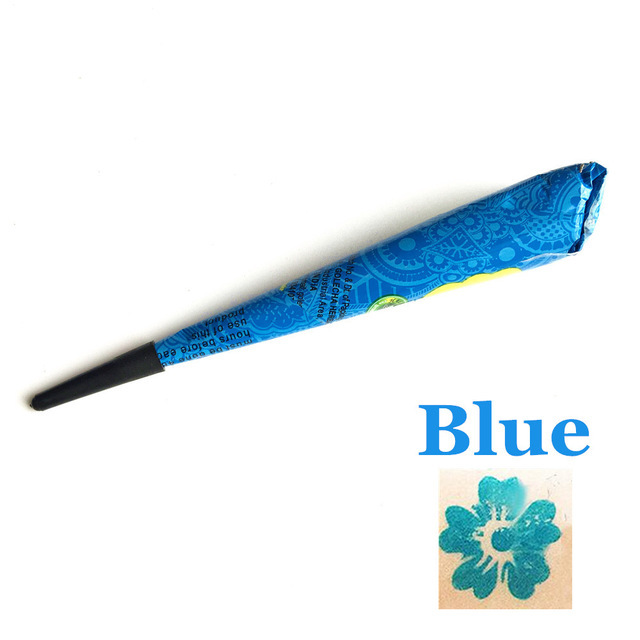 Ladies Fashion Mehndi Henna Paste Cone Temporary Tattoo Makeup Tool 100% Safe Waterproof – ouobuy.com a one-stop fashion online shop you can always find the perfect product here! 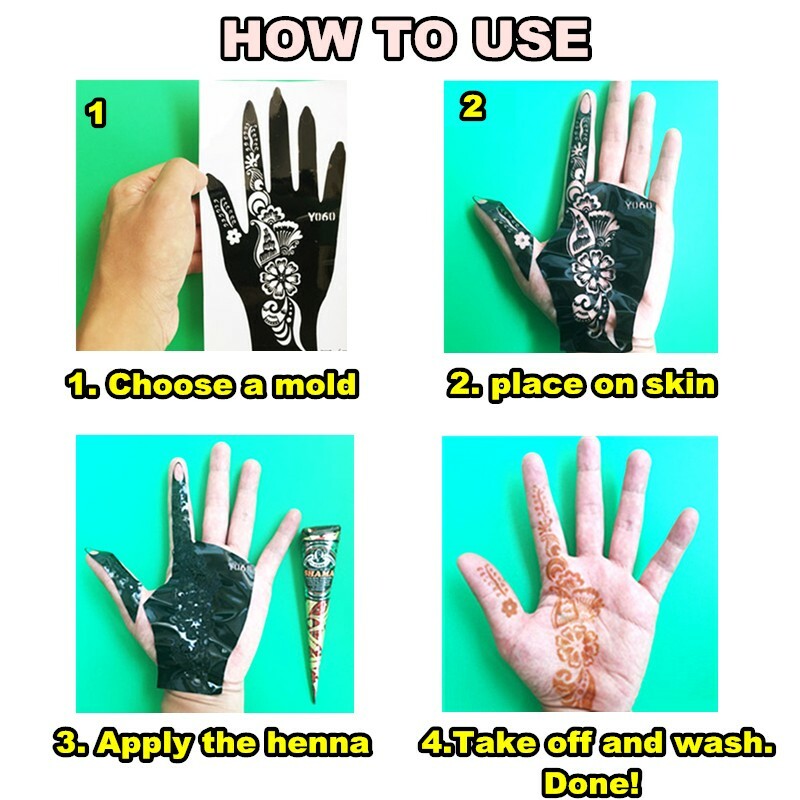 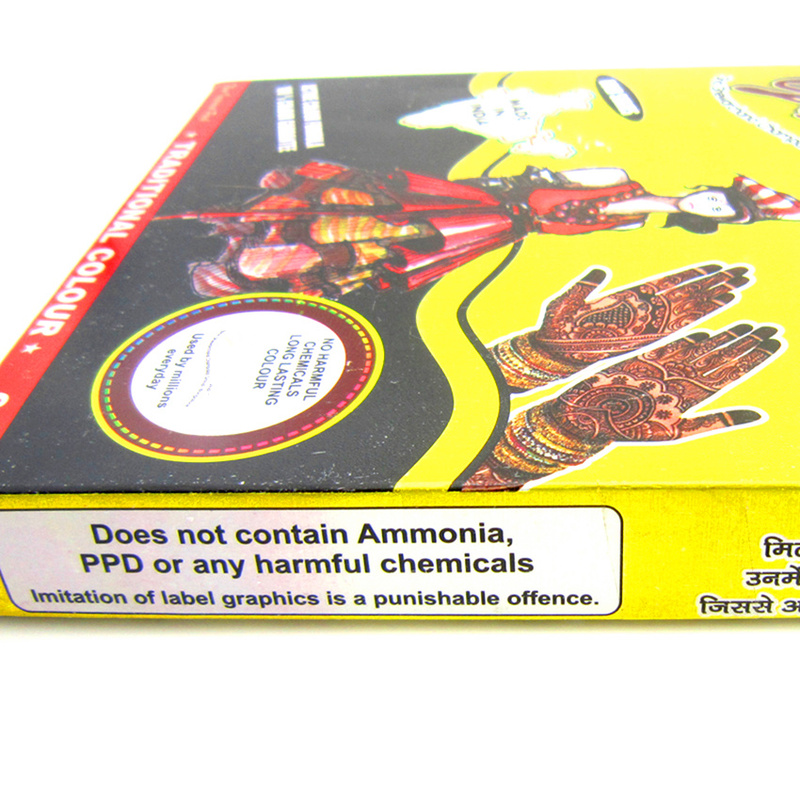 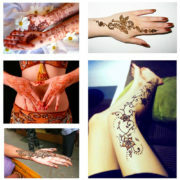 henna to ornament their hands. 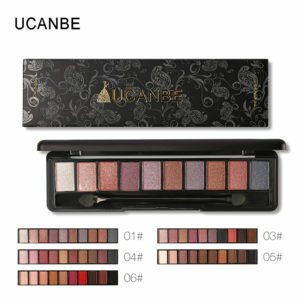 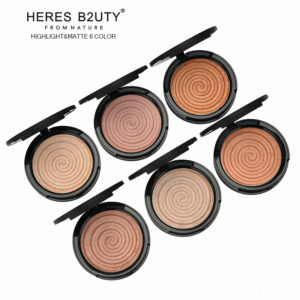 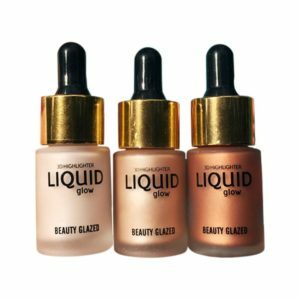 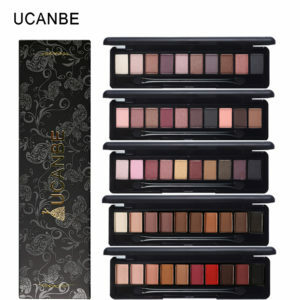 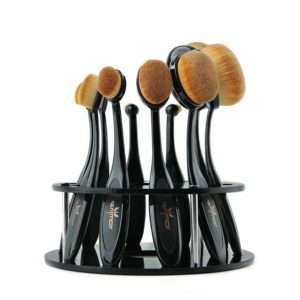 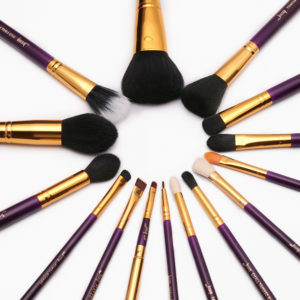 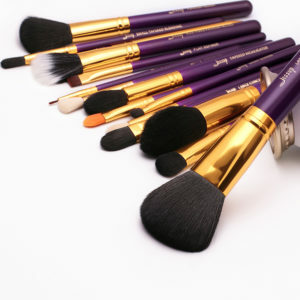 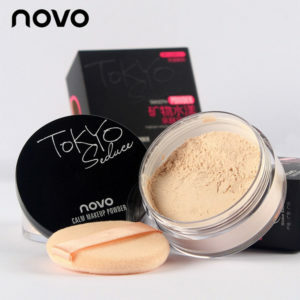 years in both cosmetic and healing capacities. and reacts with the henna powder, the skin is actually stained for a period of up to four weeks. 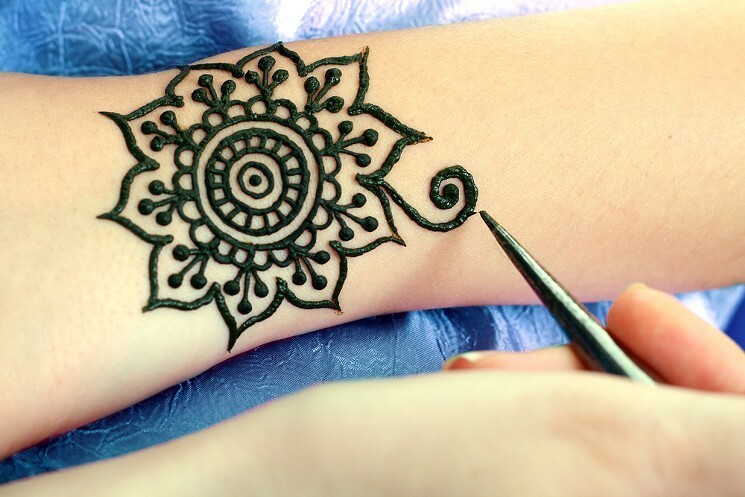 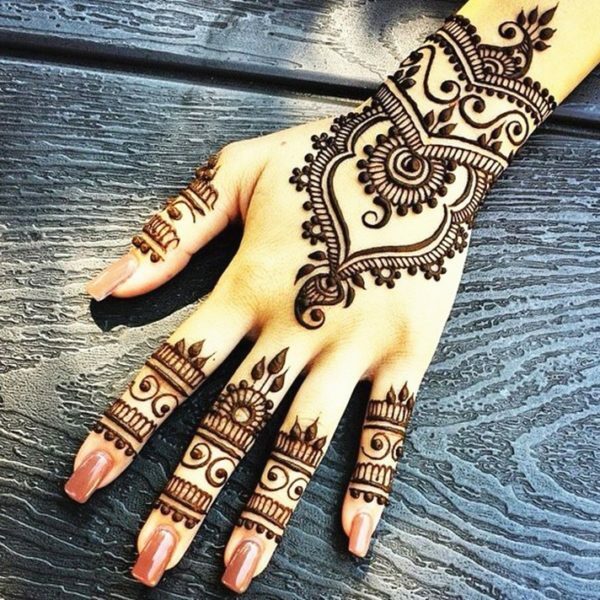 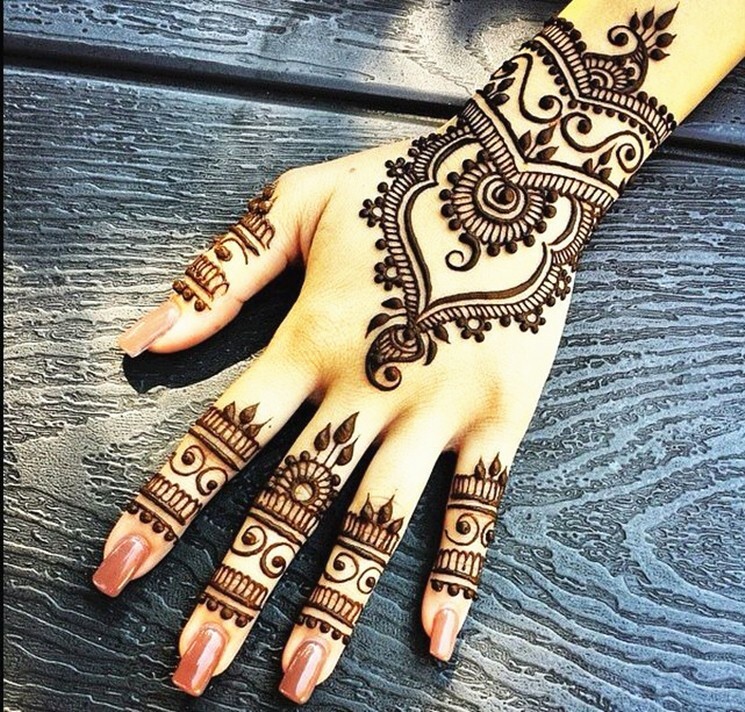 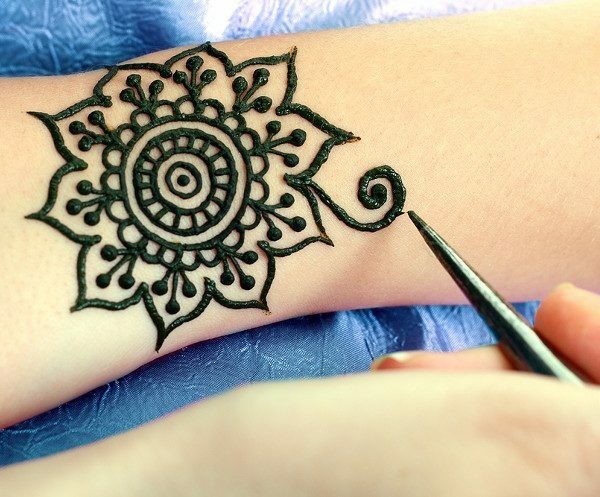 Because henna is a natural stain, it can’t be rubbed off or removed with soap and water. 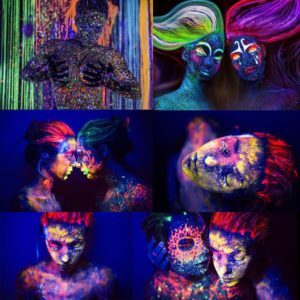 peacocks, and people can be found.